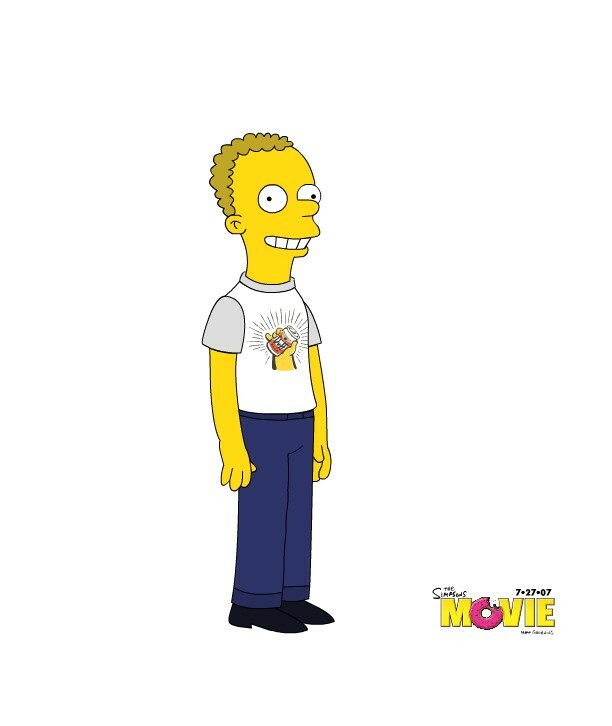 The Simpsons movie will be out soon, and to celebrate I took a virtual stroll over to their website and created my own Simpsons character in my likeness. Or my kinda sorta likeness anyway. This was the best I could do.